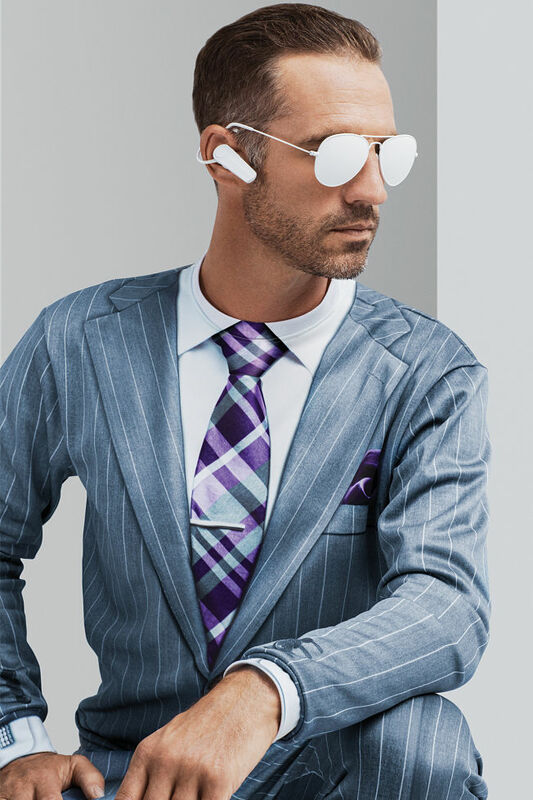 Fruit of the Loom may have solved the age old problem of dressing comfortable but professional. Ok, totally joking. But they have found a faux solution that everyone will probably want to get their hands on. 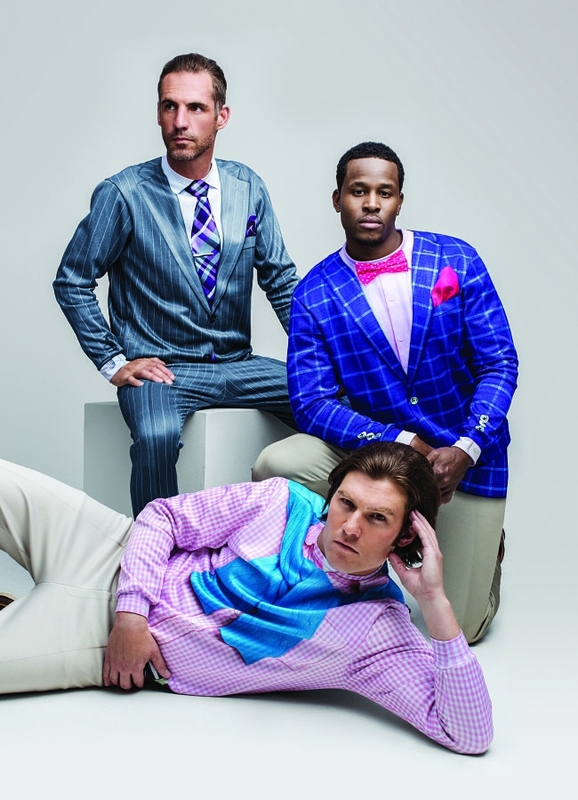 Introducing Fruit of the Loom’s “Professional Collection,” a special line of high-end and very comfortable attire. 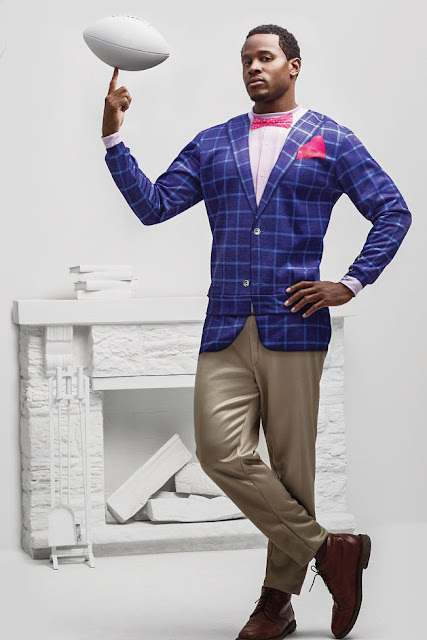 Although it may look like menswear garments, this fancy attire is actually a printed fleece sweat suit a.k.a pajamas. Amazing right?! 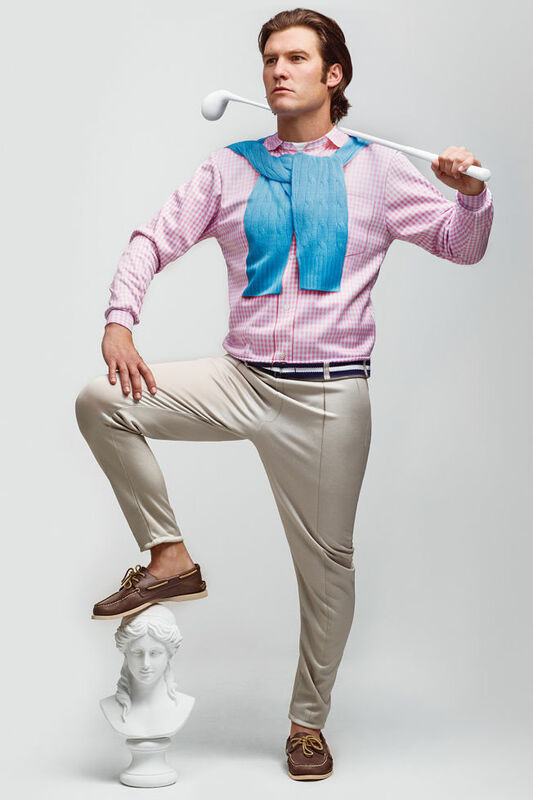 Fruit of the Loom teamed up with Crispin Porter + Bogusky to create a collection that includes three very chic looks — the Country Clubber, the Trailer Blazer, and the Business Times. The brand only made 50 of each outfit, just to peek consumer’s interest, and will be spreading the word via social media. "This is a chance for guys to show up making the type of fashion statement they love the most—the type that makes all of their friends laugh. And strangers. Strangers will also laugh. Then they'll ask where you got that sweat suit," said Brett Dixon, associate creative director at CP+B. "